Are you tired of a boring cold days? 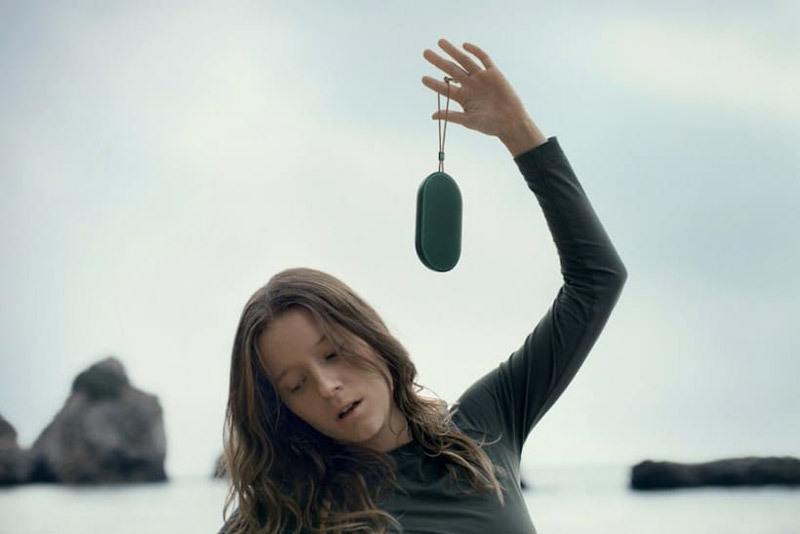 High-end Danish brand B&O PLAY has prepared something for you – its “Spring/Summer 2018 Collection”,which invites people to be inspired by the products and their colours, to take time to roam, to explore and find space by the ocean. 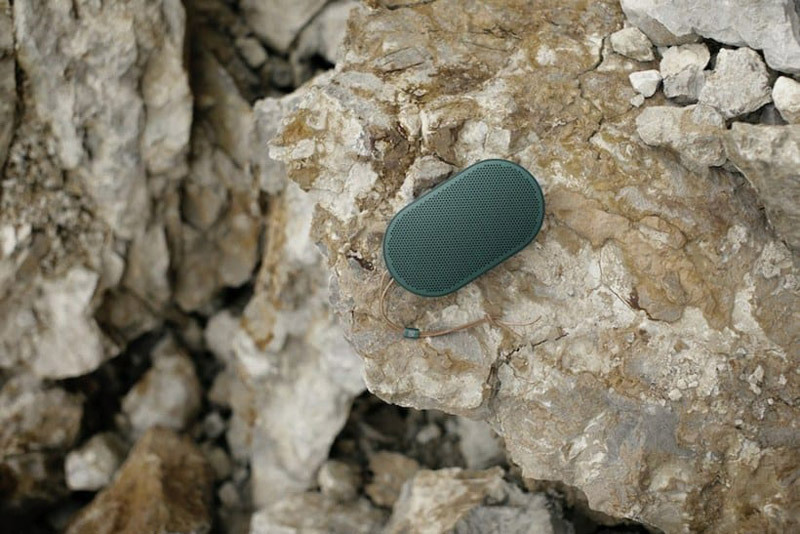 The new seasonal colour palette includes Aloe, a light, natural green shade resembling a fresh ocean crest, Steel Blue, a dark turquoise shade, just like the ocean at night, and Teal, a rich, dark green shade inspired by a rising wave. 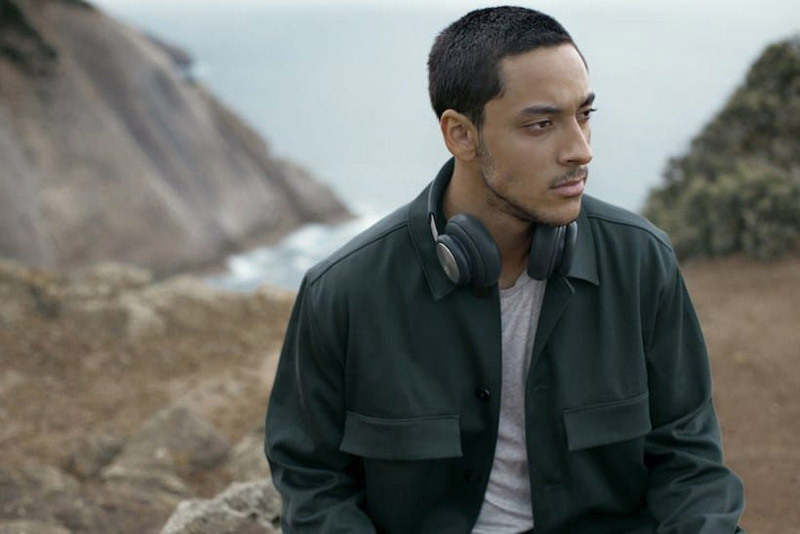 • Beoplay H4 – Wireless headphones with focus on pure sound, pure materials and pure expression. Made for those who value iconic simplicity and like to travel lightly and move freely. Designed by Jakob Wagner. Available in SS18 colours: Aloe and Steel Blue. 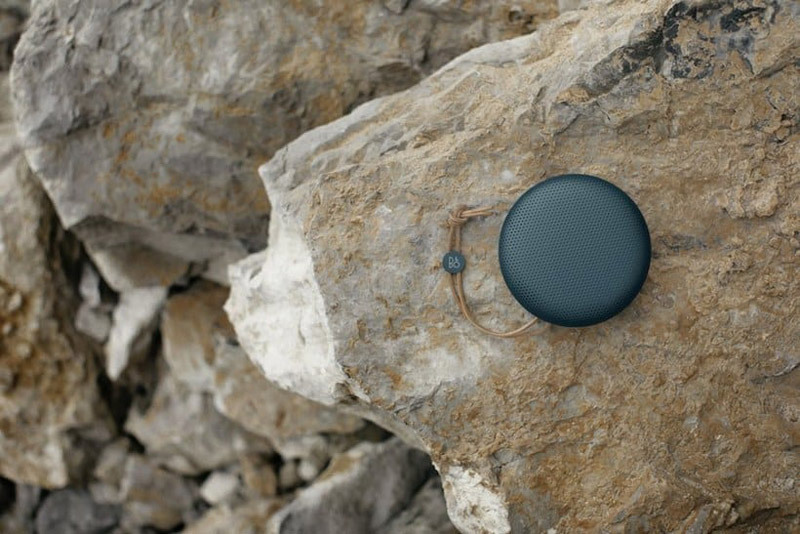 • Beoplay P2 – Truly personal and fully portable speaker, with smart connect features activated with a tap or a shake. Fitting easily into a bag or pocket, it’s ideal for those always on-the-go. Designed by Cecilie Manz. Availabl in SS18 colours: Teal. 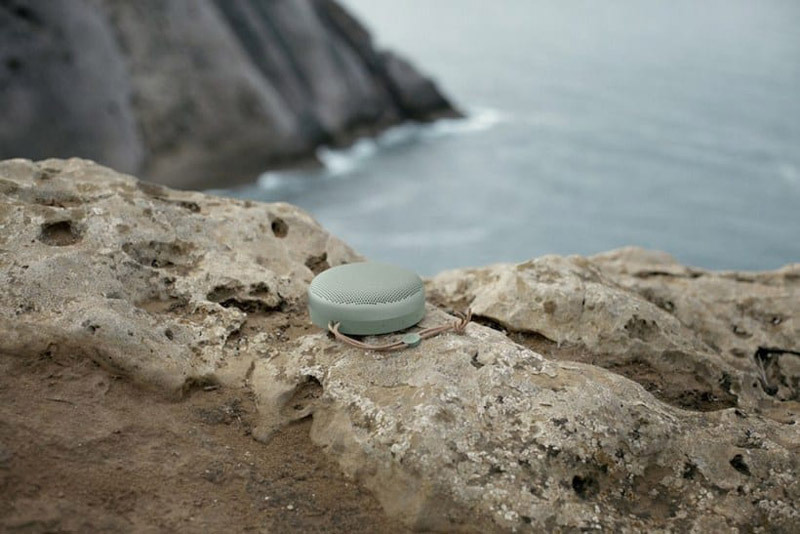 • Beoplay A1 – Portable Bluetooth speaker in a beautiful design by Cecilie Manz, with category-breaking performance, and packing a punch way beyond its size. For those who care about great design and sound on-the-go. Available in SS18 colours: Aloe and Steel Blue. 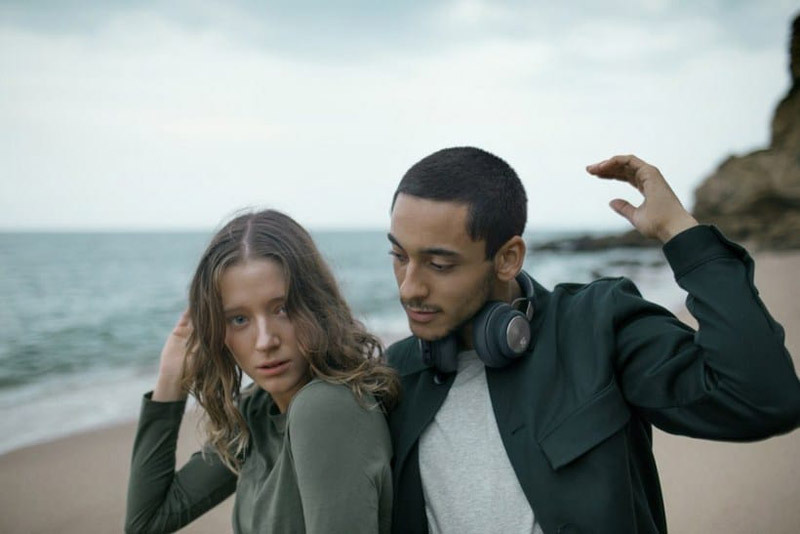 The recommended retail price for the SS18 Collection is as follows: Beoplay H4: $299; Beoplay A1: $249; Beoplay P2:$169. 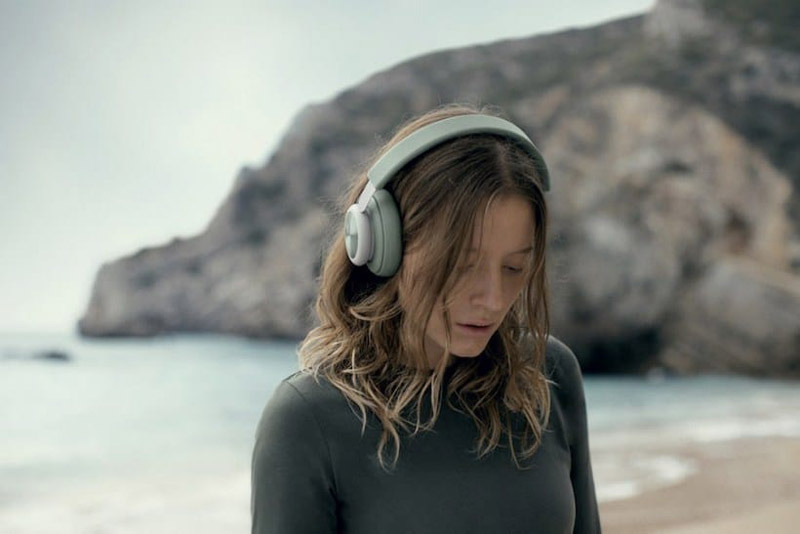 The SS18 Collection will be available from March 15, 2018 at www.beoplay.com/collection, selected Bang & Olufsen stores and selected third party retailers worldwide.